A broken window can happen at any time. Glass & Mirror America offers a 24-hour board-up service for your convenience and safety. 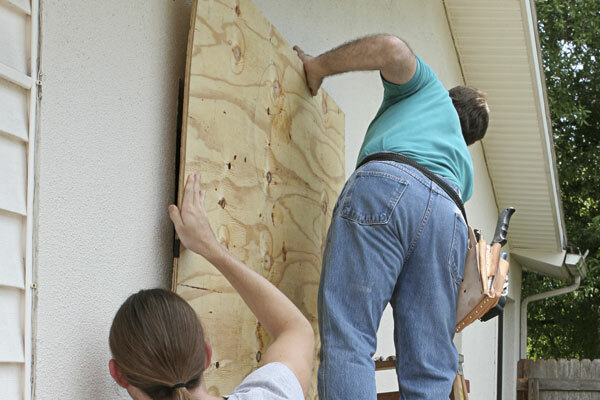 We will dispatch a reputable, trustworthy board-up service to your home or office within 1 – 2 hours from your initial call. Your safety and security is our main concern and calling someone you can trust is half the battle. Don’t be stuck wondering if your home or business is safe.